If you’re the type who enjoys donning a dress and heels for a night out on the town, you know a purse is likely going to go with you. Not wearing pants means no pants pockets, and no place to put your phone, wallet, keys, gum, or anything else you might need to carry. 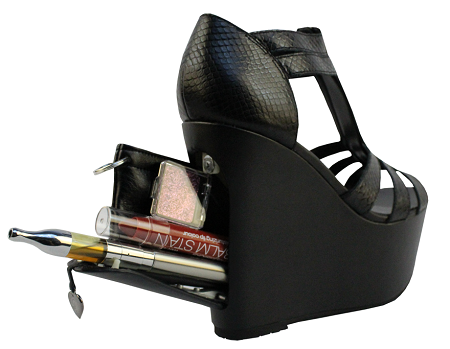 If you wish you didn’t have to lug a bag around, then why not make a part of your outfit a little more functional? Security would be at the top of most people’s minds these days, regardless of whether it is in the home, or around it. Thanks to the wonders of technology, video surveillance has become quite the big cottage industry by itself, not to mention a profitable one. 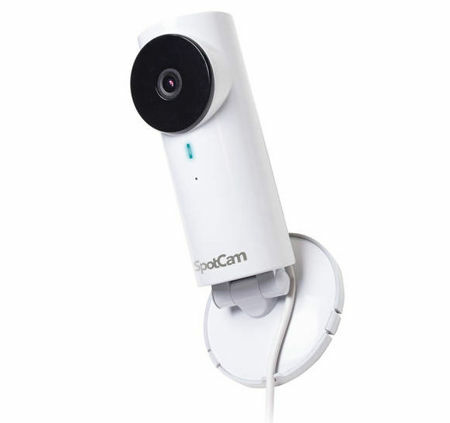 While there are other home video monitoring systems around in the market that do get the job done – and done well, here is another alternative that you might want to take into consideration – the SpotCam Wi-Fi Home Monitoring Camera. If you’ve ever been to a dance party of any sort, then you know how amazing it is for lights and sound to work as one. 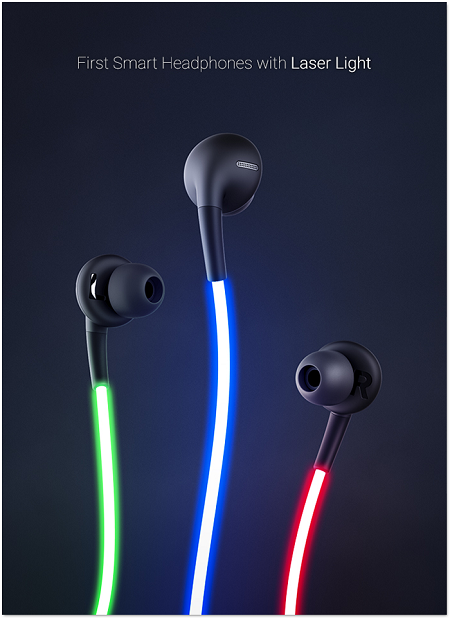 You experience the music in a whole new way as you’re taking in the beats through both visual and auditory senses. It makes you want to come back time and time again for that same experience. While you can’t put that kind of thing in your pocket and leave with it, you can get the essence of this combination through a pair of headphones. Moving further and further forward in time, our everyday needs and wants change. We don’t exactly need a wood-burning stove or line to put out laundry anymore. The same is true when it comes to our workshops. 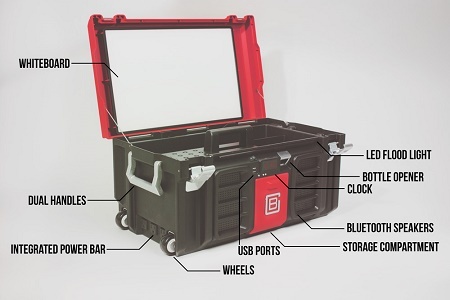 While we may have a larger home setup, our portable tool box now needs to have more than just wrenches, hammers, and pliers. If you spend a lot of time on your laptop, then you know all of the various odd angles you put yourself in trying to get comfortable. Your legs are toasted if you sit with it on your lap for too long, and there aren’t many desks that can adjust well enough to fit your every need. You can melt into one spot for an hour or so, but after a while you’ll want to readjust. 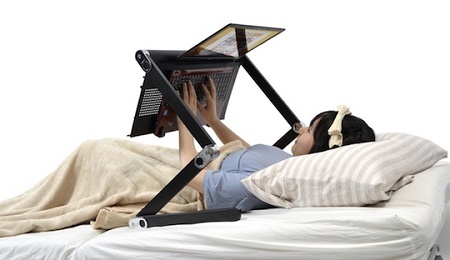 If it has been a long day of lounging and you want to lay down before bed while surfing the web for just a little longer, you might find yourself stuck craning your neck and balancing the laptop on your knees or far off to the side of your pillow. Both options are only comfortable for so long. Communication is extremely important – one is unable to go through life smoothly without having to possess good communication skills, although communicating well does not mean that one is immune to the downs of life, either. Still, it does help you in your friendships and relationships if you can always convey your thoughts and message across in a clear and accurate manner. There are many ways to communicate, and doing so through a computer via a VoIP program is one of them. Well, the regular built-in microphone found in most notebooks might be functional, but this does not mean it is the best solution. 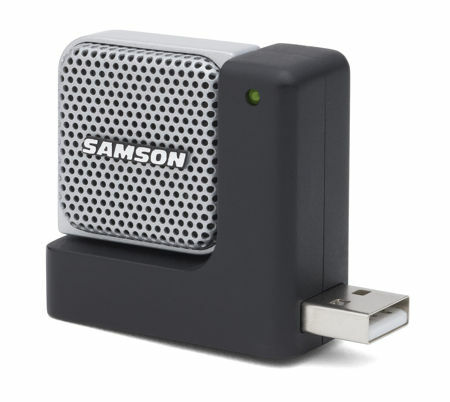 Why not settle for something better, where for the small investment of just $39.99, Samson’s Go Mic Direct would help you talk to the other party in a crystal clear manner. 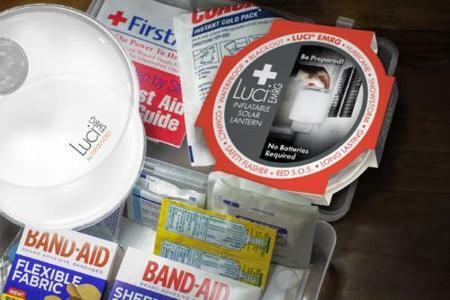 There are some products that seem exciting to us, but don’t have enough in the way of functionality to be rationalized as a purchase. We know if we wait a year or two, something bigger and better will come along. It’s usually smarter to wait for the new hotness to come out and go on sale than to strike immediately anyway. 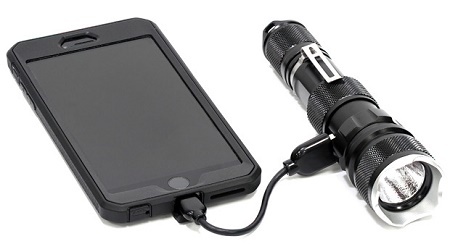 The company ZeroHour made a flashlight that wowed with its ability to work as both a backup battery for your phone or USB rechargeable gizmos and a torch. As it is with most things, they have improved their ideas over time. Walking at night can be refreshing as well as terrifying. 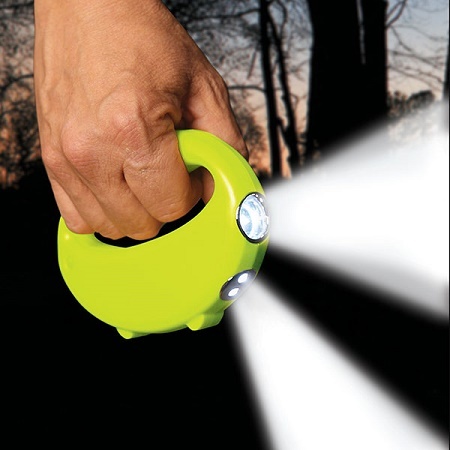 If the moon and stars aren’t out to give you any light and you aren’t in an area with street lamps, things can seem dark and scary awfully fast. It’s at this point that you start becoming tense, wondering what every rustle of leaves or distant wind blowing through the trees might be, rather than what they are.